Look no further when you need an app for real-time conversations. Go-On chat has been built with time-tested technologies. Customize it to your business needs and launch it in no time. It is easily searchable, has lightweight structure and can allow quick file transfers. It is cloud based, scalable and adaptable. Improve your operational efficiency with Go On Chat, the perfect answer for a two-way communication with your employees or customers. 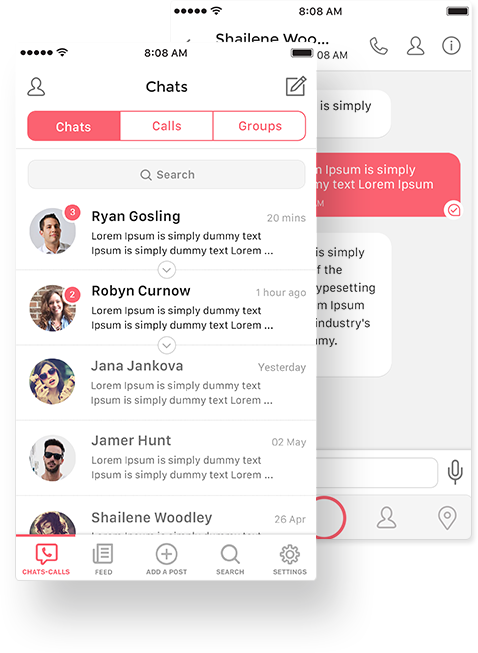 Personal chat, social or enterprise level communication – let our app be your go-to solution. Go On Chat can be linked back to any other app or system for a seamless flow across your channels. It can be scaled or customized to any level. When you adopt our system, you get access to the backend too. You exercise full control on the code for quick customizations. You do not need to rely on your existing servers to host our app. We can put it on cloud for access across locations with ease. When you work with Go On Chat you can be assured of the latest in tech with fully loaded features. Reach recipients and be reachable at any given time. 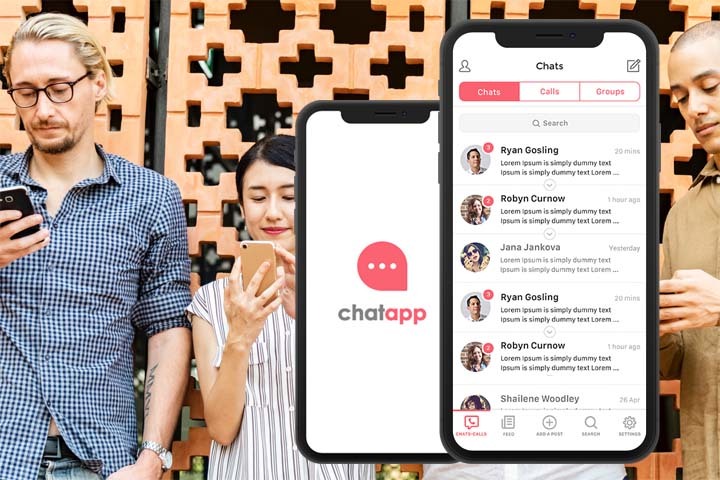 With Chat App IM chat app solution, you can stay connected through multiple communication mediums. No matter where your employees or customers are based, the app can work glitch-free. Text is passe. 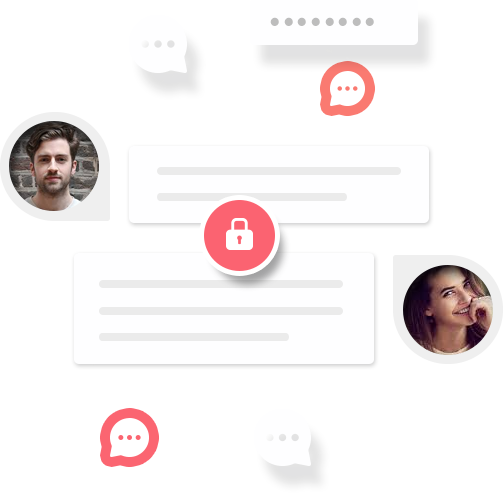 Go On Chat can transmit voice and video messages quickly. Whether you are online or offline, the messenger will work round the clock. Get together for a common purpose or interest on Go On Chat. 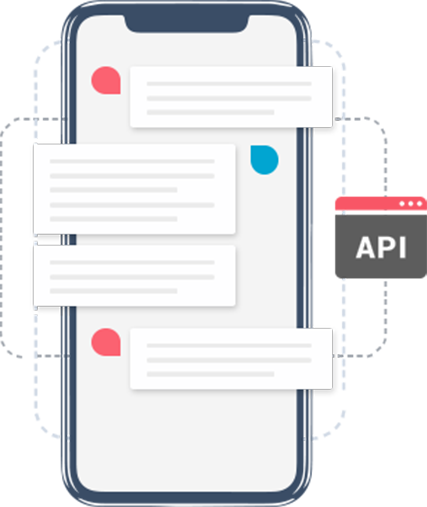 Whether the purpose is personal or business, you will be amazed by the chat, voice, video and cloud functions. 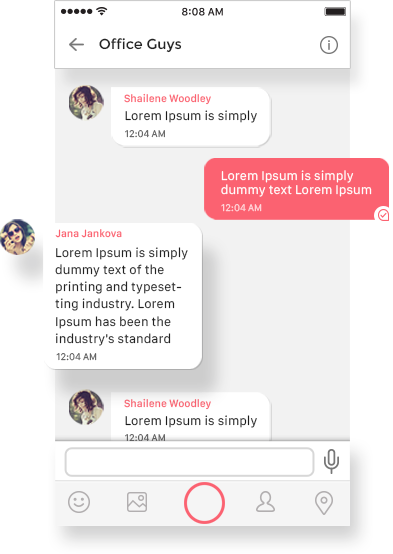 Go On Chat is the best assistance for project management. All files and discussion can sit in one place for easy reference. 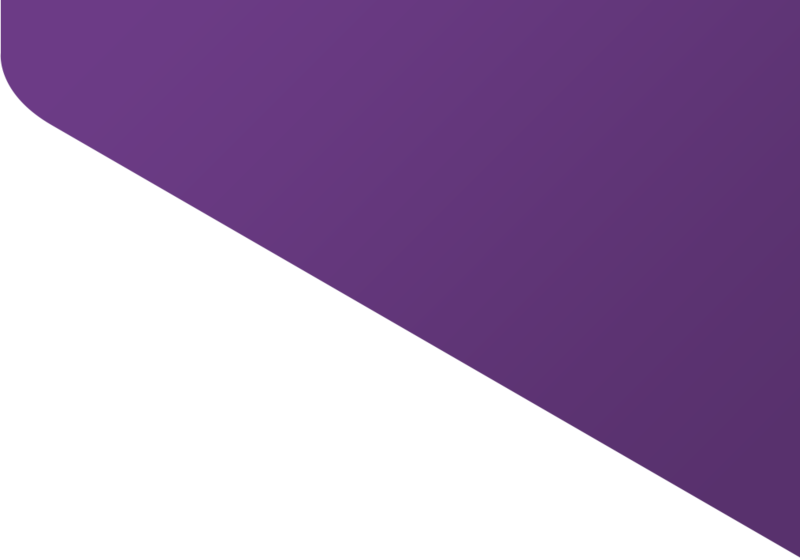 The lightweight backend will run the app on any phone or system. Choose file storage for 30, 60, 90 days or more depending on your purpose. Your business needs may change quickly and you may want to delete old functions and add on new ones. You can customize and scale to any level with full access to the code. The cloud storage adds to the ease. No matter what hardware or software your users might have, it can work across platforms. Never worry about losing an important file or data point. All messages are encrypted. If you have an existing system, you can integrate our app to ensure users feel comfortable with the new interface. Experience the most sought third-party integration technology to reap extensive business benefits. Leverage your core business requirement through Android, iOS and Web code libraries. Utilize open API business strategy internally or externally to stimulate end-user.